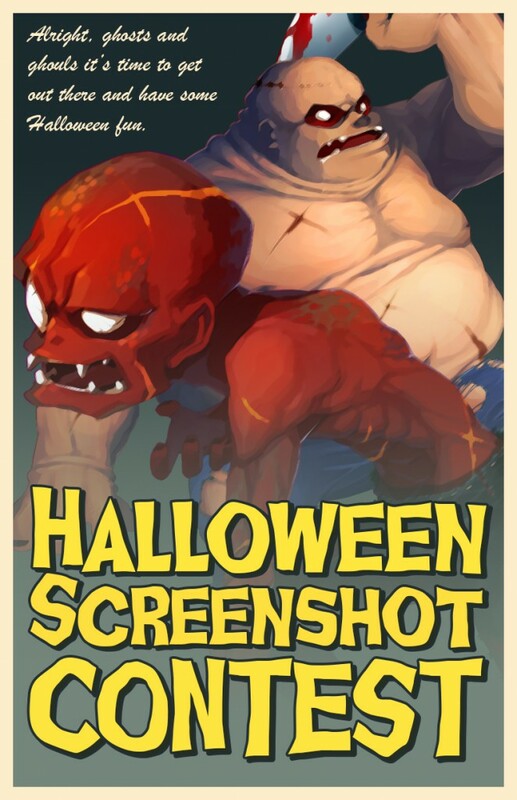 Throughout the month of October, it’s time to get your best brain out of those jars and into creating the best Halloween screenshot ever. We invite you to recreate your favorite classic horror movie scene utilizing Metal Assault Assets. Due to some players not being able to respond the event post was moved to the community section. Click on the image above and it will automatically take you there. I look forward to everyone's entries!